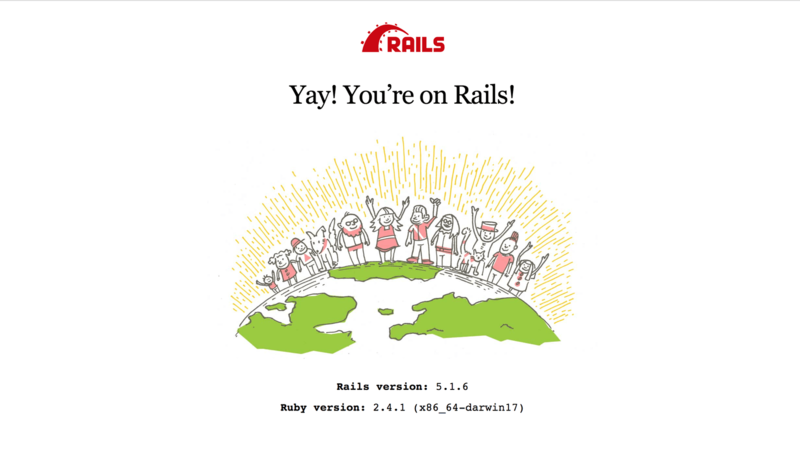 To follow this tutorial, you will need Ruby and Rails installed on your machine. A basic understanding of Ruby, PostgreSQL and CoffeeScript will help you get the most out of this tutorial. A basic understanding of Ruby, CoffeeScript and PostgreSQL will help you get the best out of this tutorial. You can check the PostgreSQL, Ruby and Rails documentation for installation steps. To get our app up and running, we’ll create a database for it to work with. You can check out this article on how to create a Postgres database and an associated user and password. At this point, a number of instructions will appear in the console, one of which involves adding some code to your application.html.erb file. We’ll also add our Pusher script while we’re at it. Now that we have our migration files generated, we’ll make some modifications to some files and then run our migrations. 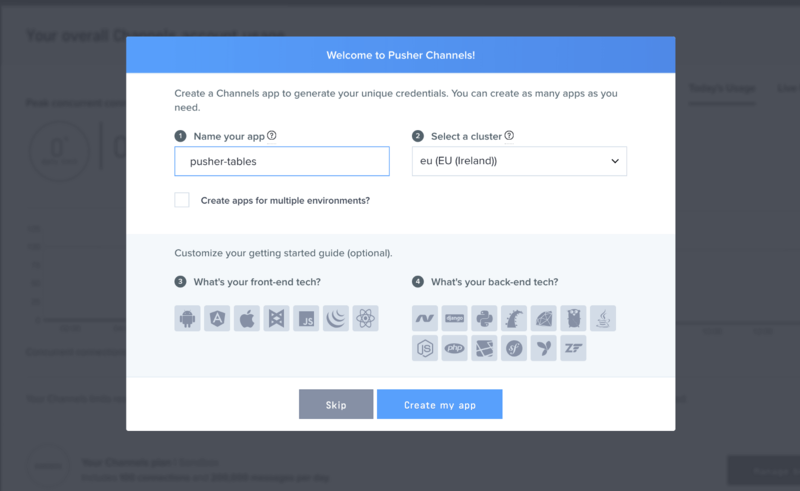 Now that our application is up and running, it’s time for us to create our app on Pusher. Head over to Pusher and sign up for a free account. If you visit http://localhost:3000/users/sign_in or http://localhost:3000/users/sign_up, you’ll see our forms are still not looking pretty. Let’s change that with Bootstrap. If we reload our authentication pages now, we should be greeted with a pretty sight. If you encounter any error related to application.html.erb, in config/boot.rb, change the ExecJS runtime from Duktape to Node. With our authentication pages set up, let’s design our homepage. We’ll set our root page to our index file and add some HTML markup and styling to it. Next, we’ll generate our users controller and add some markup to our index page. Now you can go ahead and visit http://localhost:3000/ in the browser to see our new homepage; after you create an account. Devise controls our users’ sessions via its sessions controller. For us to know when a user logs in or logs out, all we need to do is publish the events via Pusher. This way, we can subscribe to them and update the client side of our application. In the code above, we have two callbacks; an after_action for after a user logs in and a before_action for before a user logs out. In both callbacks, we update the user’s is_signed_in status and notify Pusher. In the code above, we subscribed our Pusher client to the activity channel and listened to the login and logout event. Whenever those events are broadcast, we call the appropriate function to manipulate the DOM. Restart the development server if it is currently running. Visit http://localhost:3000 in two separate incognito browser tabs to test the app. 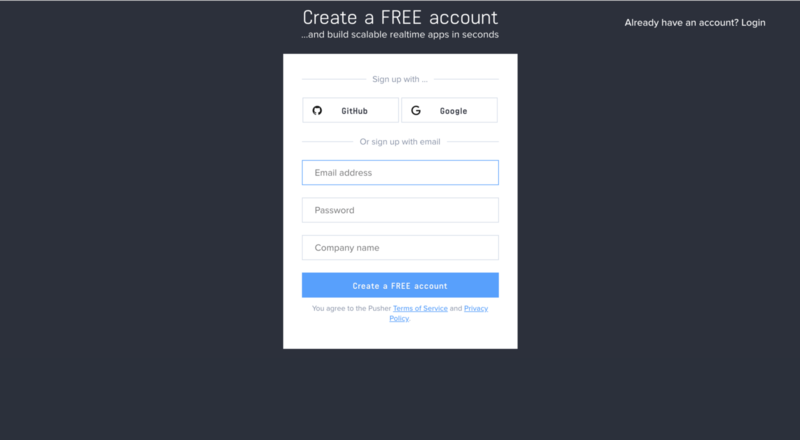 You should see users appear and disappear from the sidebar in realtime as they log in and logout. 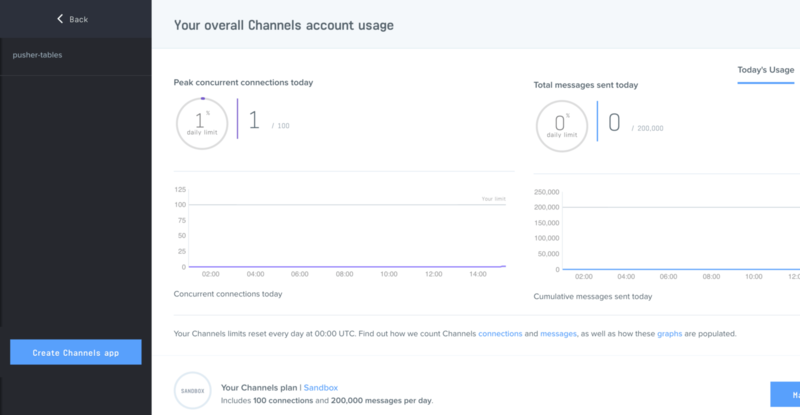 In this post, we have successfully created an app to monitor the online presence of users. I hope you found this tutorial helpful and would love to apply the knowledge gained here to easily set up your own application using Pusher. You can find the source code for the demo app on GitHub.